Most of the copper resource in the Kelvin Deposit occurs in the Kelvin Mineralized Zone, an approximately 20 degree northwest-dipping, slab-like body of primary porphyry-style copper mineralization. This body occurs at depths below surface of 1640 feet to 2000 feet at the up dip southeast end of the body to 2000 feet to 2900 feet in the deepest drill intercepts in the northwest portion of the body. Drill hole cross sections define a higher grade core zone with a thickness of 120 to 200 feet that occurs within the mineralized zone that appears to show good continuity averaging 0.42% to 0.66% copper within these drill holes . The mineralized zone appears to thicken and deepen to the northwest and west. It is also consistent with the IP data that shows the zones of anomalous IP response migrating to the northwest and north at greater values of the electrode spacing. 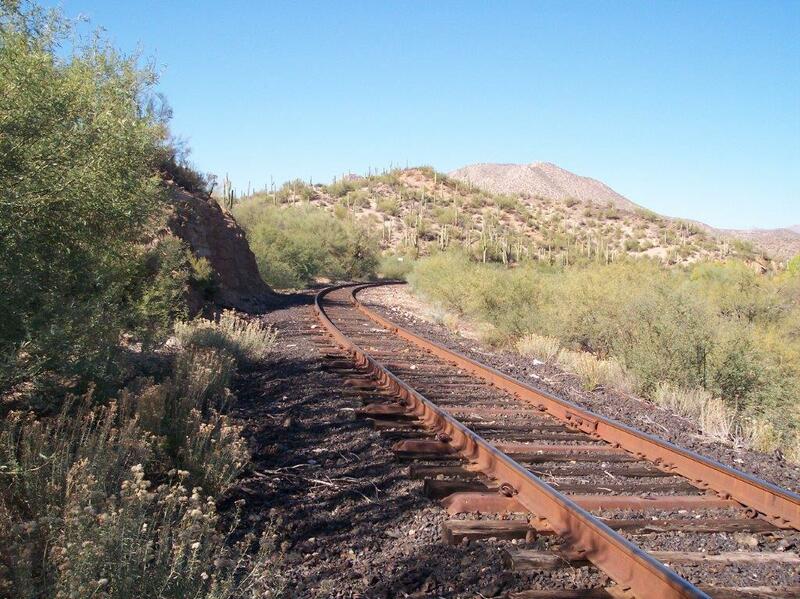 The Kelvin Copper Deposit and project is located in a mining friendly jurisdiction about 5 miles south of the ASARCO Ray copper mine, the second largest copper open pit mine in Arizona. The Kelvin Deposit represents a substantial but incompletely defined copper resource with 1.2 billion pounds of measured, indicated and inferred within the Kelvin Mineralized Zone, located in south-central Arizona in the Ray-Sacaton structural belt, only a short distance from world famous ASARCO Ray Copper Open Pit Mine. Most of the copper resource in the Kelvin Deposit occurs in the Kelvin Mineralized Zone, an approximately 20 degree northwest-dipping, slab-like body of primary porphyry-style copper mineralization. This body occurs at depths below surface of 1640 feet to 2000 feet at the up dip southeast end of the body to 2000 feet to 2900 feet in the deepest drill intercepts in the northwest portion of the body. Drill hole cross sections define a higher grade core zone with a thickness of 120 to 200 feet that occurs within the mineralized zone that appears to show good continuity averaging 0.42% to 0.66% copper within these drill holes . The mineralized zone appears to thicken and deepen to the northwest and west. It is also consistent with the IP data that shows the zones of anomalous IP response migrating to the northwest and north at greater values of the electrode spacing.Exploration and evaluation programs by five major mining companies in1967 through 1978 have included extensive geochemical sampling and analysis, ground magnetic surveys, an induced polarization-resistivity survey and numerous drilling programs. In the 1970’s, the property was leased to Cities Service Minerals Corporation. They did extensive testing and evaluations of the deposit and concluded that the Kelvin Copper Deposit constituted several billion pounds of copper located in a concentrated area. 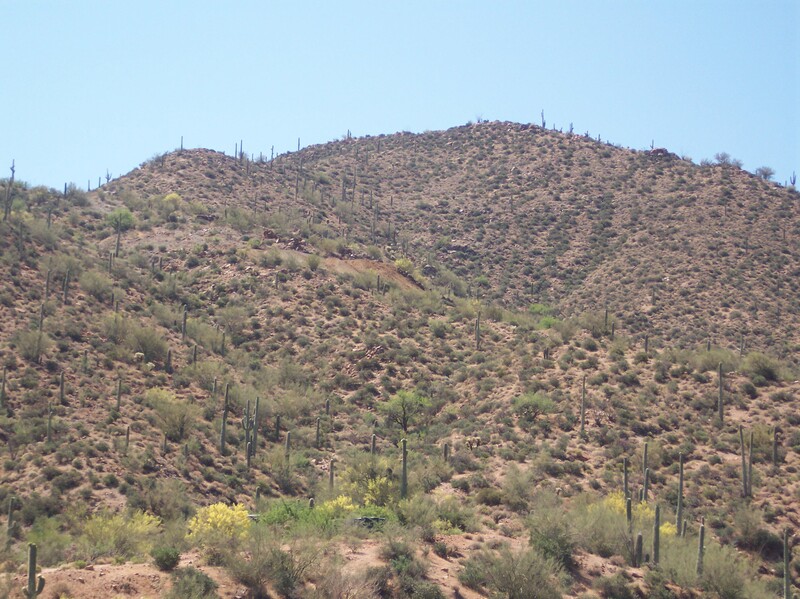 Based on Cities Services Mineral Corporation’s prior work and the cross sections in the 1970’s, the Kelvin Mineralized Zone is interpreted a rotated slice of a typical, Arizona-style, Laramide porphyry copper deposit. The fault slice is bound above and below by shallowly west-dipping low angle faults interpreted as rotated normal faults or low angle detachment faults. City Service geologists in their exploration work on the Kelvin property considered the exploration target to be an intact, cylindrically shaped, typical Arizona-style porphyry copper deposit that would have been rotated up to 90 degrees to the east about a north-south axis and now completely enclosed in the Precambrian Oracle granite. 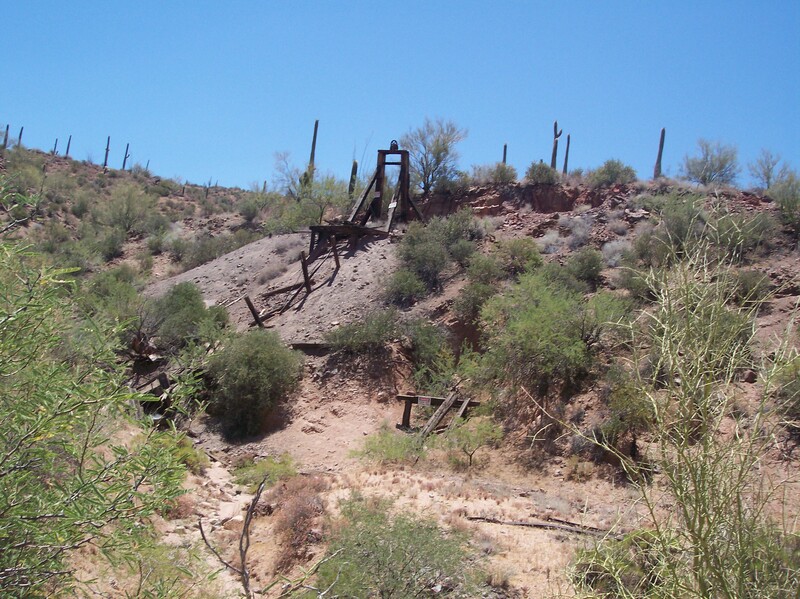 Copper in the Kelvin Deposit was first discovered by the Army of the West in 1846, with the original claim established in 1897 known as the Zellweger Lode Claim. The Zellweger Patented Claim, which is included within the Kelvin resource, was patented in June of 1921. It is reported that $40,000 in gold, copper and zinc ore was shipped from the Zellweger during the period of 1920-1930. A detailed report in 1973 by W. P. Zelinski focused on the significance of the Zellweger with the following data; A small copper deposit may exist along the largest fissure zone located about 700 feet north of the Zellweger mine. Based upon the geophysical survey and detailed geologic mapping, the exploration target in this fissure would be in excess of 2,000,000 metric tons of 2.5% copper. An upper limit to the tonnage cannot be determined due to the uncertainty as to the length, width, and depth of the source of the induced potential anomaly. The grade estimated is based on an average obtained from channel samples in the Zellweger mine. This deposit supports a surface mining operation that will be the initial beginning for the major mining operation at depth. The Kelvin Deposit has been in the Johnson family since 1932. At that time, Mr. Arnold H. Johnson (John M. Johnson’s father), discovered what he called “Black Copper”. Arnold H. Johnson increased his claims from 1953-1957 after finding additional copper deposits, some gold and molybdenum. He mined the molybdenum rich “Rare Metals Mine” during the 40’s and 50’s, and during WWII, was granted a Federal loan to provide molybdenum to supply the war effort. The data review and work conducted in 2005 as part of evaluation and estimation of the Kelvin copper resources suggests a second model might be more appropriate. The outline form of the horizontal projection of the Kelvin mineralized zone suggests this second target concept. An elliptical shape to the Kelvin Mineralized Zone would be consistent with the shape that would be expected if 60 degree west-dipping normal faults were to cut a slice from an originally cylindrical porphyry copper ore body, the typical form of the Lowell and Guilbert porphyry copper model. If this structural interpretation is correct and the Kelvin mineralized zone is interpreted as an ellipse, it appears to have a minor axis of 3072 feet. The geometry of this structural interpretation them means that the long axis of the ellipse would be about 6150 feet, implying significant mineralization could extend up to 4000’ to the northwest down the dip of the Kelvin mineralized zone. Some of the drill intercepts indicate the potential for significant molybdenum credit within some of these zones. Significant unquantifiable exploration potential also exists for expanding the resource base. At today’s prices, it is estimated that more than $5,000,000 has been expended in locating, proving and quantifying the Kelvin Copper Deposit.